Mutant's newest cute gaming sensation. 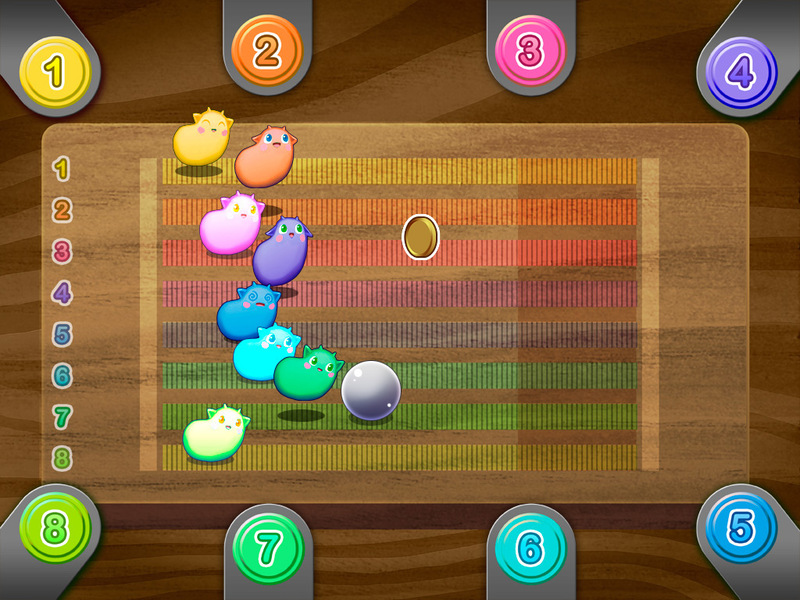 Beneath their sweet exterior Kuku Beans are a competitive kind of little monsters. They often organize races between them to see who is the fastest one. 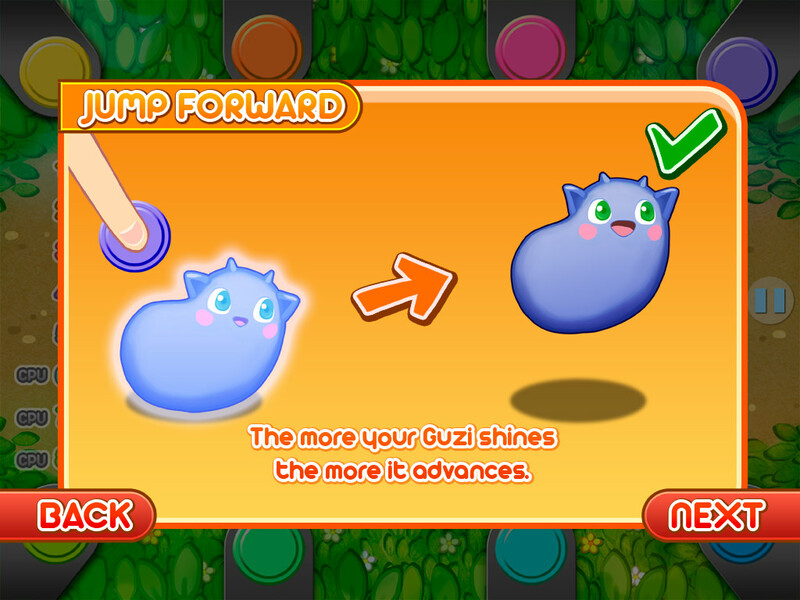 Kuku Beans' main ability is the Jump, in fact it's almost the only thing they can do: Touch the jump button in the right moment to advance further. 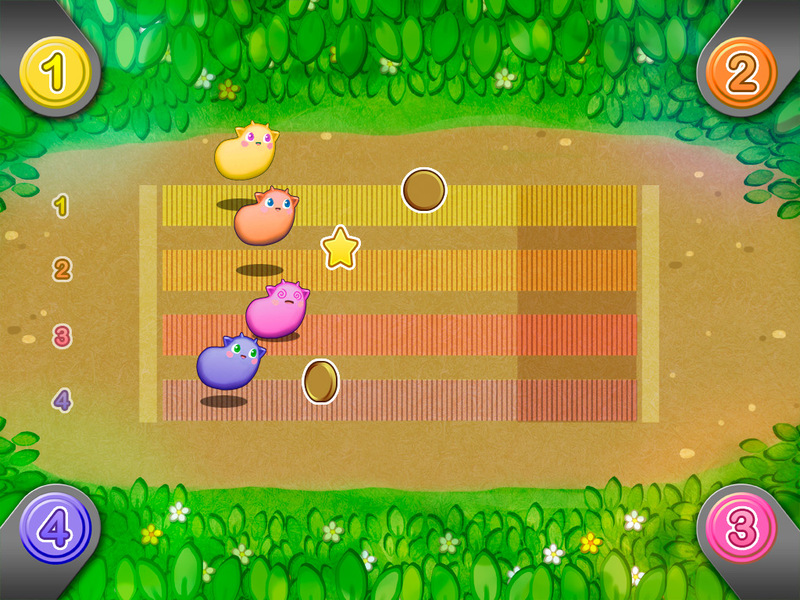 You can play fun quick races with up to 4 friends in the same iPhone or up to 8 friends in the same iPad. Throughout your journey, you will encounter jumps, sprints, items and more! 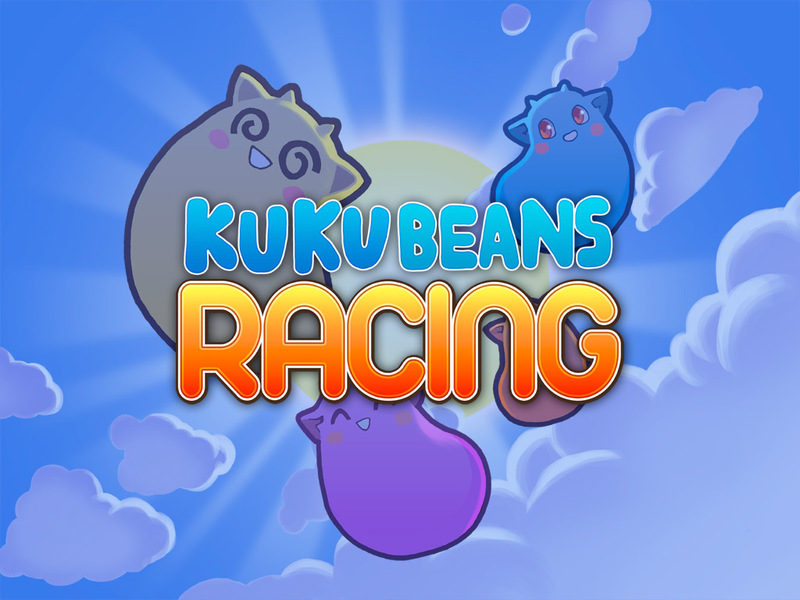 Bring your Kuku Bean to the Victory and be the fastest in the party! ◦	4 Player simultaneously on iPhone and 8 Players on iPad! ◦ Avoid OBSTACLES in the road! ◦ Spam the button to sprint in the last metres! 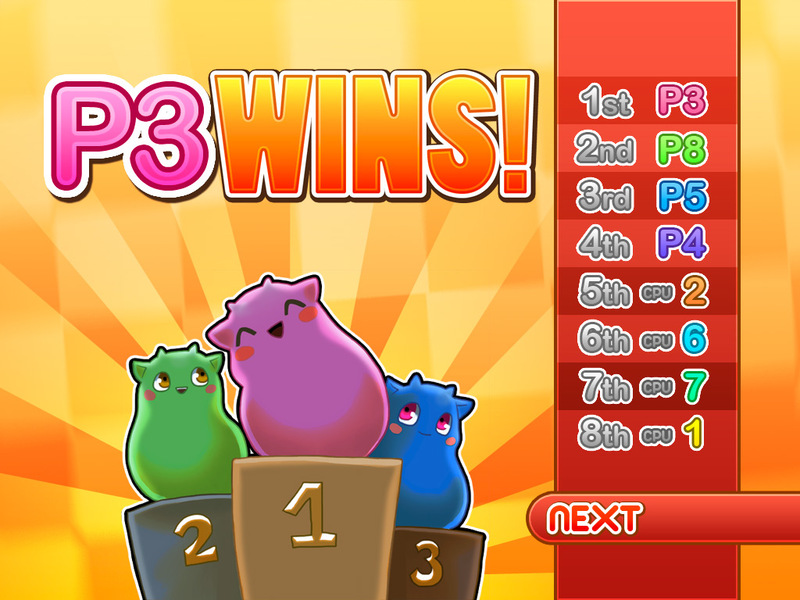 ◦ Leaderboards and Achievements on OpenFeint and Game Center.